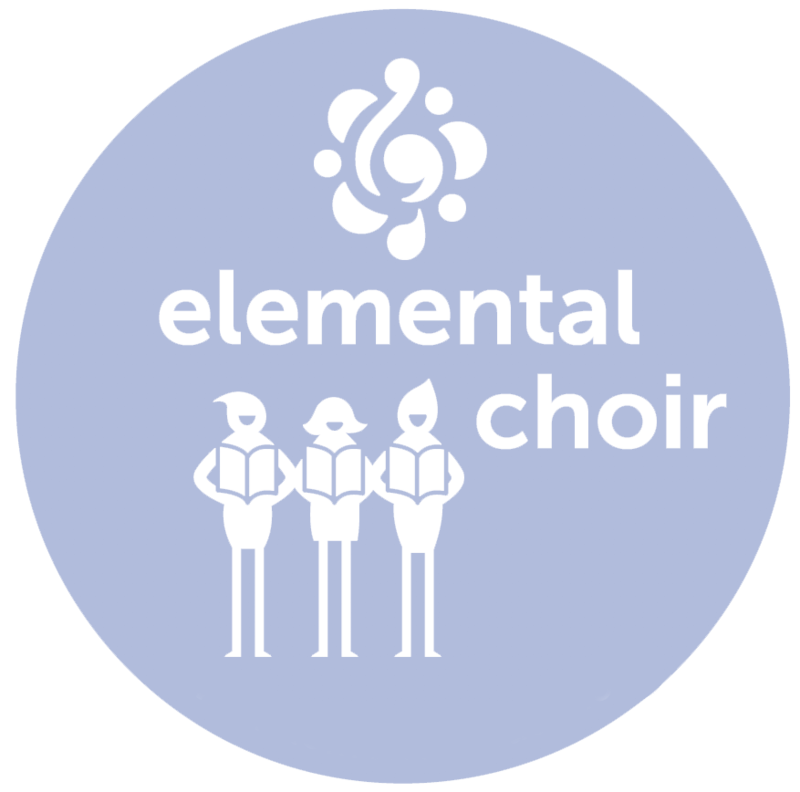 CLICK HERE to audition for the next season of elemental choir! Elemental Choir is our intermediate choral ensemble. Young musicians in grades 3–5 sing exciting, challenging, and fun choral music in a variety of styles and languages from around the world! This is an audition-based ensemble with auditions in the spring for the upcoming school year. This ensemble is the perfect vehicle for motivated young singers to advance their musicianship and performance skills. Students will receive group instruction during choir rehearsals and specialized vocal coaching and music theory training during sectionals. Elemental Choir will be full of new vocal opportunities for your young singer! For more information about the program, please email Program Director Jessi Spike Gravelle. Fridays at Edison Language Academy, 2402 Virginia Ave. Santa Monica, from 3:45–5:45pm. Location may be subject to change. Financial assistance is available for qualified families. Priority Deadline for tuition assistance is May 24. Click here to sign up for an audition to join Elemental Choir next season! A nonrefundable deposit of $250 is due upon acceptance. Auditions will take place on Saturday, May 18, 2019 from 2–4pm at the Santa Monica College Performing Arts Campus at 1310 11th St., Santa Monica, CA 90401, at the intersection with Santa Monica Blvd. Auditions will be held in the practice room building behind the Broad Stage closest to 10th Street. Email our Program Director Jessi Spike Gravelle for more information!